App Builder for busy small business owners & individuals who envisages to generate passive income via Mobile Apps. The power to design a professional app at your fingertips!!! Build your own professional Mobile Apps with our native cross-platform CMS app builder with our easy-to-use, fully customizable layouts, designed to deliver on your marketing goals and ready to publish on app stores. With no coding required, we simplify app design and reduce go-to-market time so you can get on with business! Allows you to create Topics your users can subscribe to, in order for you to send Push Notifications and In App Messages only to those who have subscribed to a specific topic. Club Reward Program similar like an airline style membership club card. Calculator & form constructor. Create an online calculator of any complexity.Quick and easy creation of calculators, order forms and interactive forms. services in 5 seconds! a nice offer or coupon as a present. Send Push or edit any features from clean and simple UI without leaving mobile APP. Allows app admin to access all the app editor features in easiest way. Premium module “Cargo Ride”. Freight taxi or courier service. Create your own logistics center of cargo transportation. WebView is a module that allows you to wrap your website into a super simple application for IOS and Android. at a discounted price of 150 euros). Create your own taxi business. Adds search bar on home screen of the App and allows user to search across all the features via same common search bar. Allow you to send SMS messages directly from the editor. This means that you can send personalized bulk SMS messages or individual SMS messages to your list of contacts. Use it for your marketing campaigns as an alternative or complement to push notifications in order to maximize your campaign effectiveness. having all of the features that the BASE module has, the PREMIUM version also supports bookings for classes & workshops. Additionally, it has Google Calendar integration so that your providers can keep their schedule synchronized with their own mobile calendar. Made easy – to send email messages and attchments to all your users. Detail of messages will be kept in the system for easy retrieval. 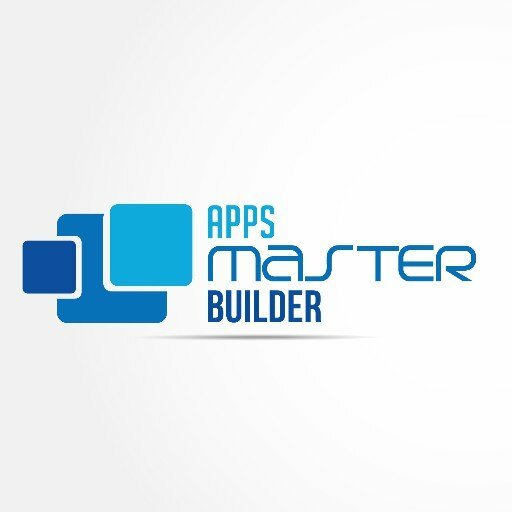 We are the No 1 Top App Builder in the world. We help our users to reach billion of users with their own customize Mobile Apps.